Smoking Everywhere is fully dedicated to helping people quit smoking as soon as possible. There are plenty of concerning facts regarding the matter. First and foremost, there are 1.1 billion smokers across the planet. In the next 20 years, the number will increase to 1.6 billion. Over the past years, the population of smokers in the United States and Europe decreased by 26%. Perhaps this sounds impressive, but over the same period of time, the population in Africa and the Middle East increased by 57%! Smoking is the worst thing a person can do to his body. 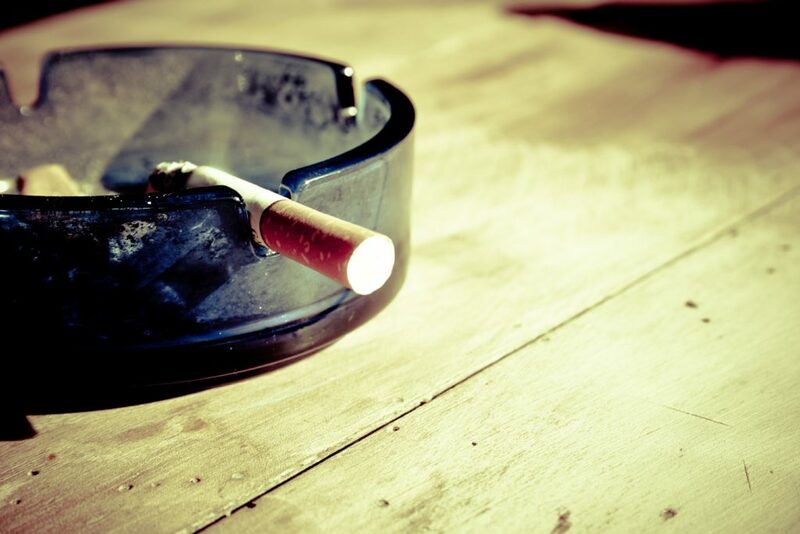 A cigarette contains more than 4.000 toxins and each one is responsible for causing severe health issues. Even if you are not a smoker, but you are frequently spending time in a company of a smoker, or smokers, you are at a higher risk of developing some health issue associated with tobacco! 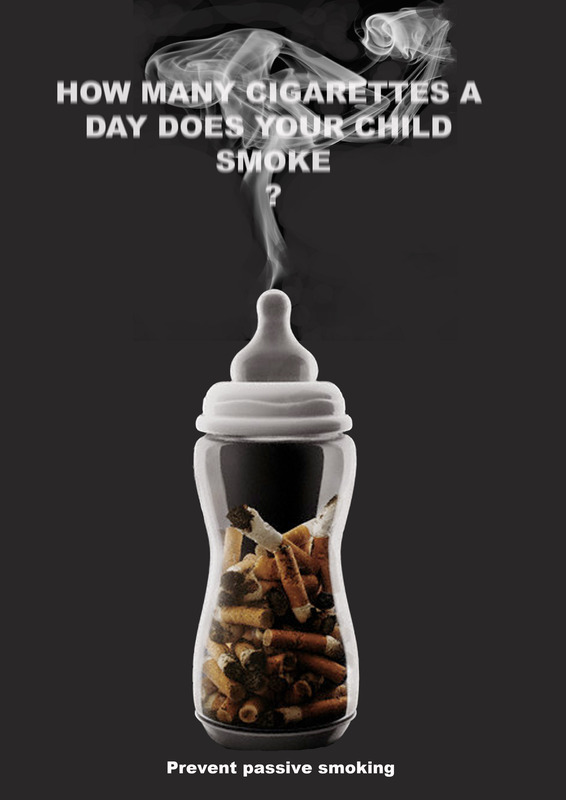 Each year, more than 600.000 people lose their life due to secondhand smoking. It is defined as inhaling the tobacco smoke even if you are not a smoker! According to the recent studies, this type of smoking is even more dangerous than ordinary smoking, due to the fact smokers burn some of the toxins while smoking. Secondhand smokers don’t! Smoking Everywhere will allow you to get the latest data and the latest advice, obtained by professionals, all in order to stop smoking as soon as possible. Regardless of how long do you smoke, it is possible to start living without cigarettes. 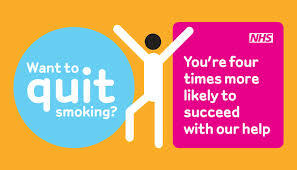 Each person who quit smoking claims that the new type of life is much better and more enjoyable than ever before. Join them using our help and our advices which actually work. Maybe you believe that stop smoking is difficult and complicated. However, with the tips and explanations we provide, it is more than a just easy task. After 2 weeks since you have smoked your last cigarette, you will notice amazing improvements in all aspects of your life. Mentally you will be happier, physically, you will be stronger and finally have the energy you ever wanted. Once you stop smoking, Smoking Everywhere is here to assist you to follow the path you have chosen. Once again, it may look like an impossible task, but it is actually simpler than you believe. Each advice or a guide we provide is tested and approved by healthcare experts. We will make sure your health is protected during the process and after you have smoked the last cigarette. The main thing to remember is that people smoke without an actual reason. It was believed that cigarettes will calm people, but it is an ordinary illusion. If you are a smoker and you read something bad regarding cigarettes, you will light one. Why? You are scared and you realize how dangerous they are. But, even after that cigarette, you won’t feel calm. Once you stopped smoking, visit us for learning how to stay non-smoker forever and how you can help others achieve the same thing you have. Join our circle and help beat smoking! Why Do You Smoke And How To Stop Easily?